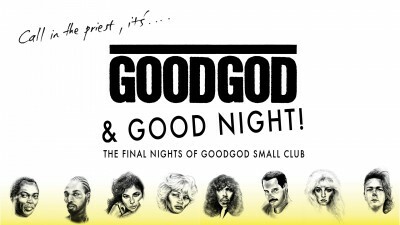 Astral People gear up for their last every party at Goodgod on Friday. They’ll be going out in big style with UK angular techno wiz Kowton and local legends Cliques and EK Collective. We’ve also just announced a frankly disgusting line up in the front bar. 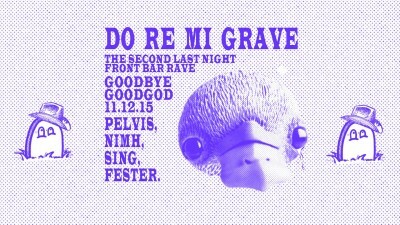 Pelvis, Ben Fester, Noise In My Head and the main man Jimmy Sing will be stearing the good ship way into the wee ones. The only other ingredient this dream rave needs is YOU! Check the event for all the juicy details. 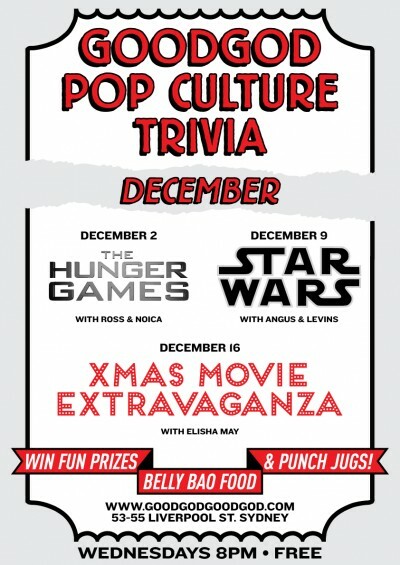 Goodgod Pop Culture Trivia is back to give you your final chance to destroy your 2015 trivia enemies. Not much need be said. Not much can be said. Just use the force. More info coming soon! Stay tooned!